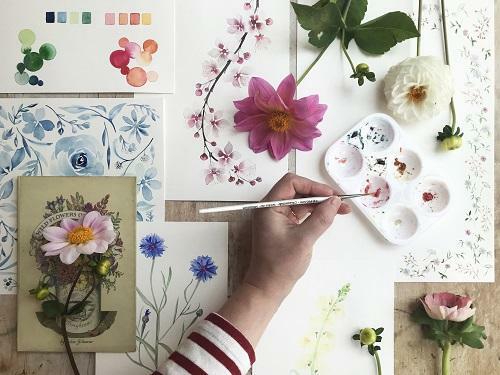 FESTIVAL MASTERCLASS: Join artist Harriet de Winton and paint your own floral wreath. 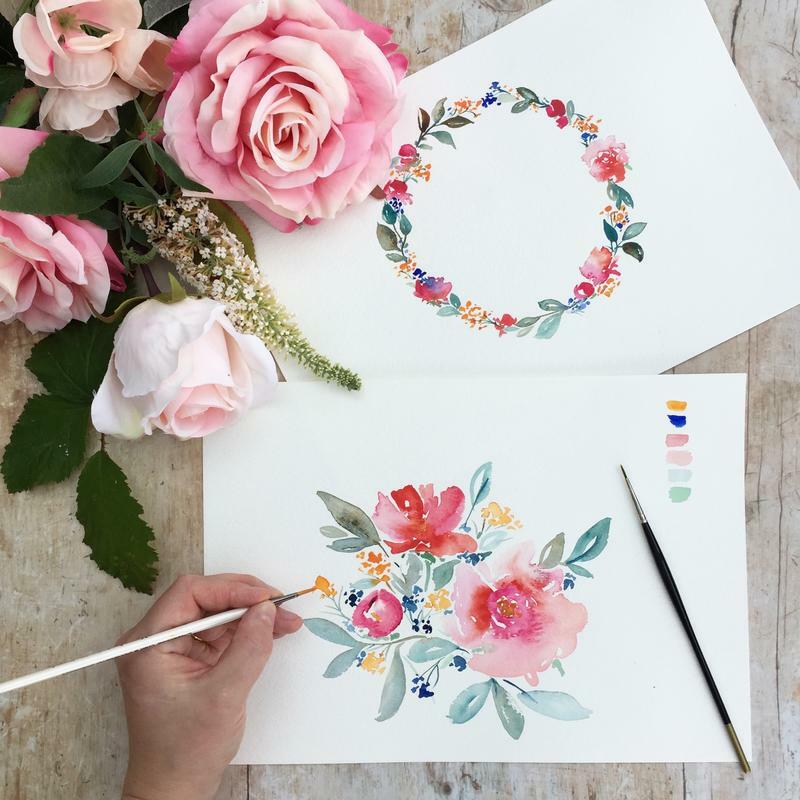 This watercolour floral wreath masterclass is ideal for all painting abilities. 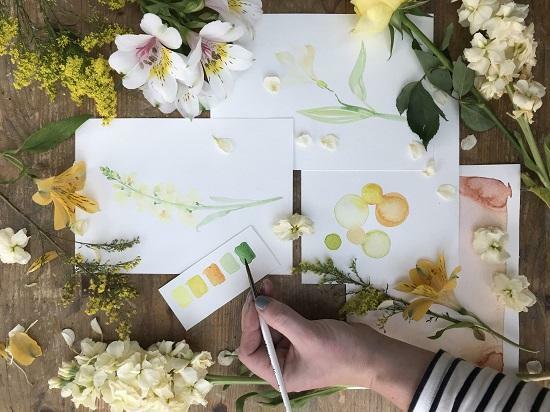 You will learn to paint watercolour plants and flowers in the new botanical style, resulting in a beautiful floral wreath. Afterwards you will head off with your very own wreath artwork. This masterclass will take place on The Deck (behind the barn) from 3.30pm - 4.30pm. Please note that you must have a Festival ticket in order to attend this masterclass. This class is suitable for all levels. Under 16's must be accompanied by an adult. This class is suitable for all levels. Under 16's must be accompanied by an adult. We put these guidelines in place for the safety, comfort and enjoyment of all our guests.